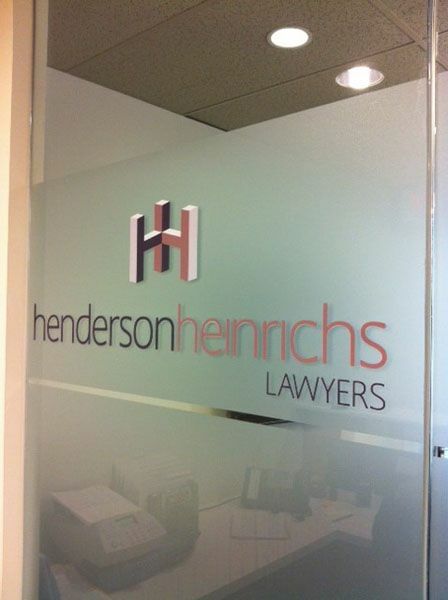 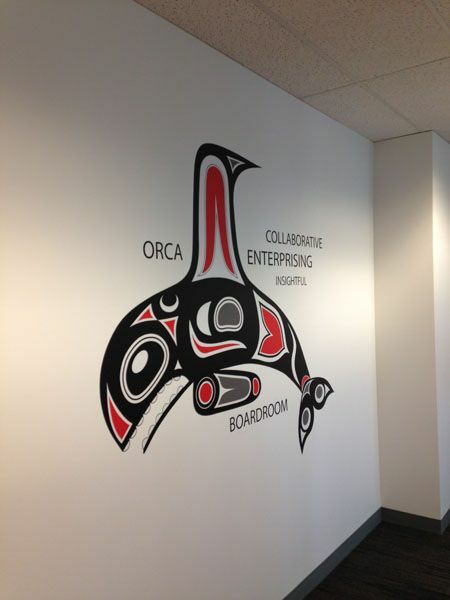 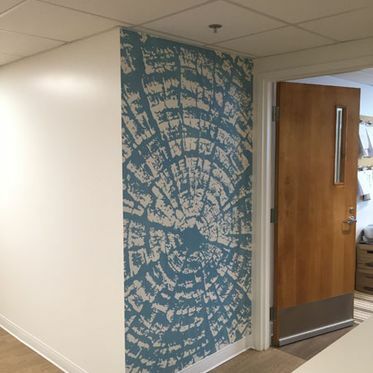 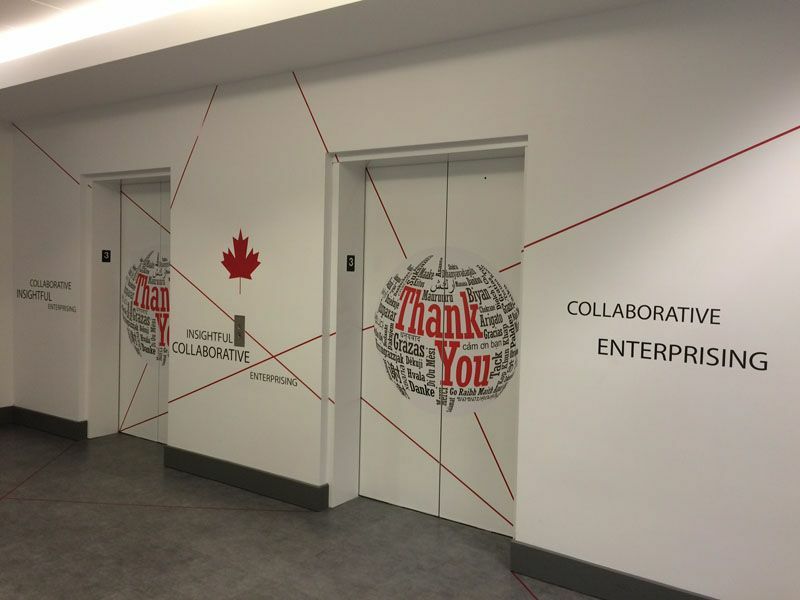 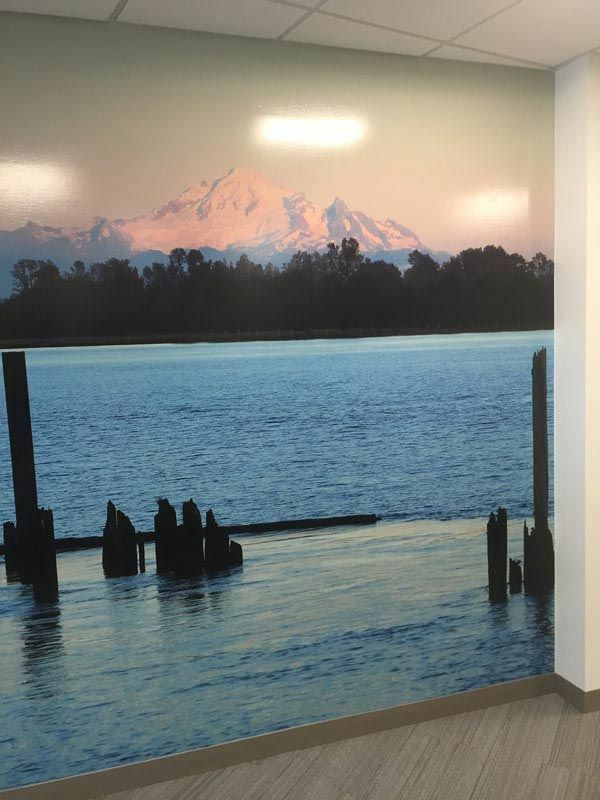 In today’s graphic-centric offices, wall graphics can be used to enhance a brand for a streamlined appearance. 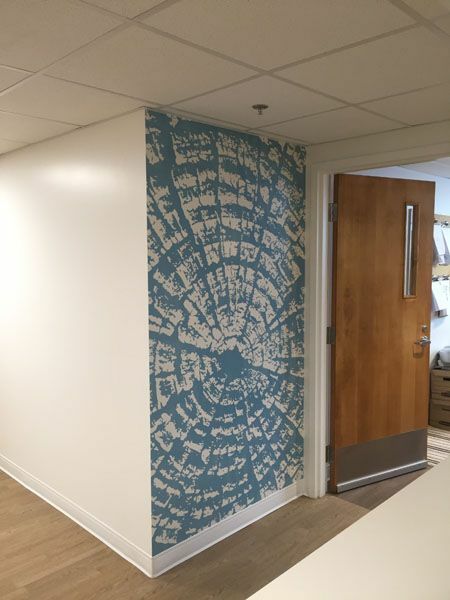 Wall graphics in homes also create a striking divergence from the many monochromatic and patterned paint options out there. 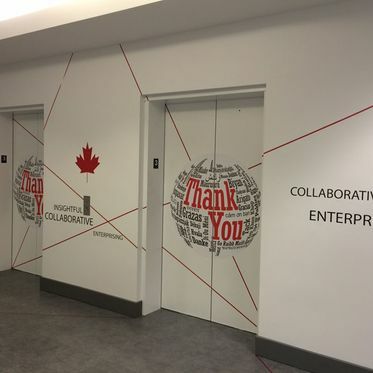 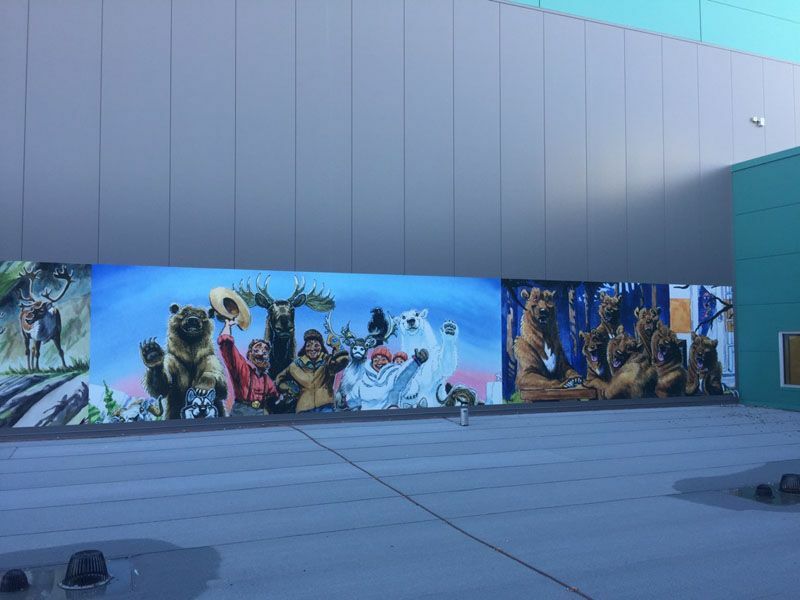 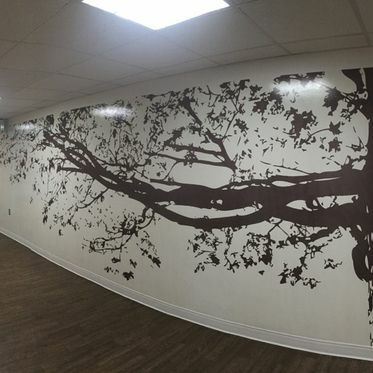 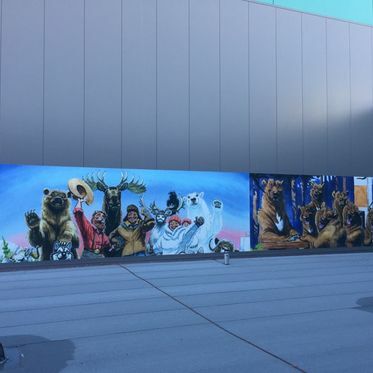 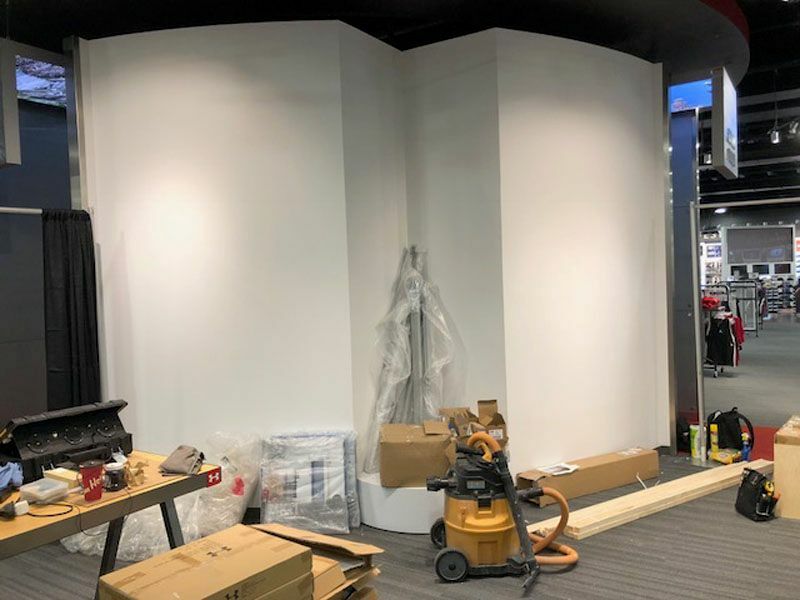 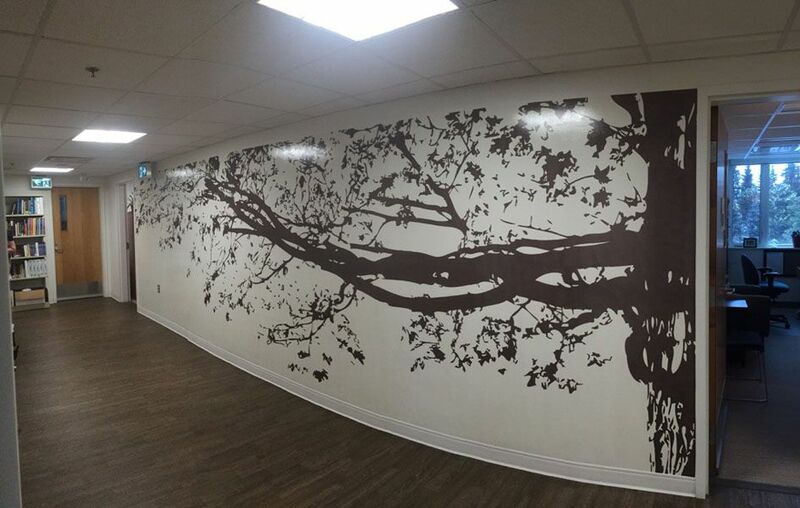 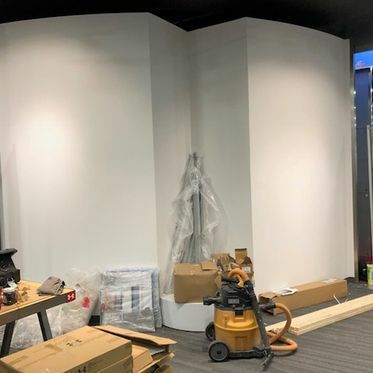 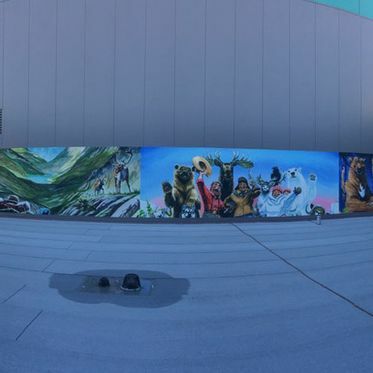 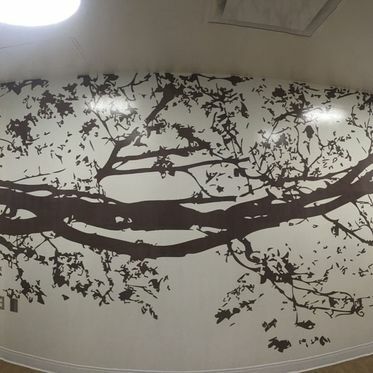 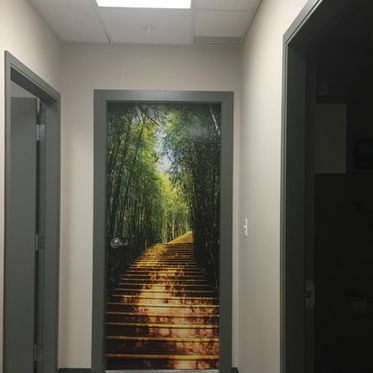 We can process and install any type or style of wall graphic, whether it’s a simple one-colour graphic, or a large-scale, high-resolution image. 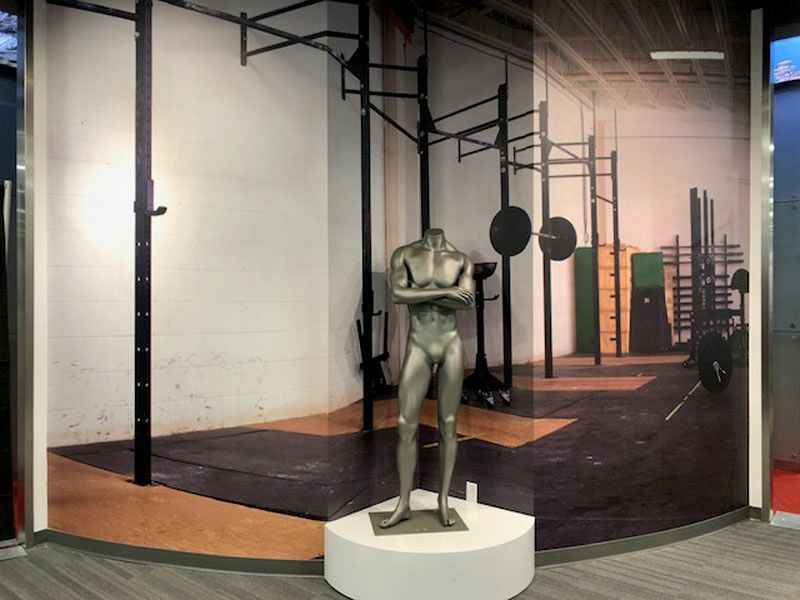 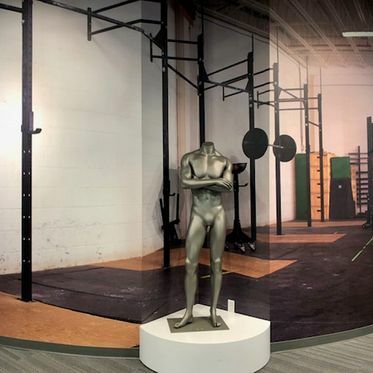 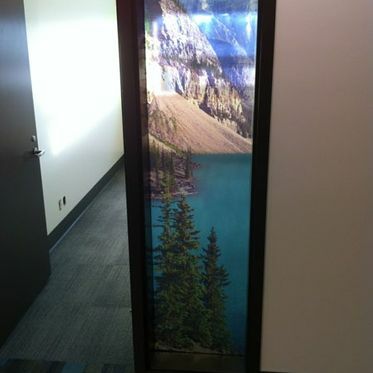 These are very popular in modern homes, business offices, gyms, grocery stores, museums, and sports arenas. 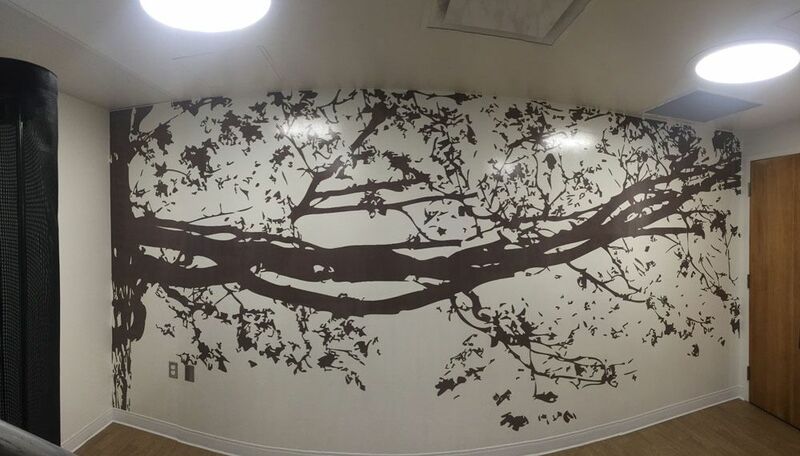 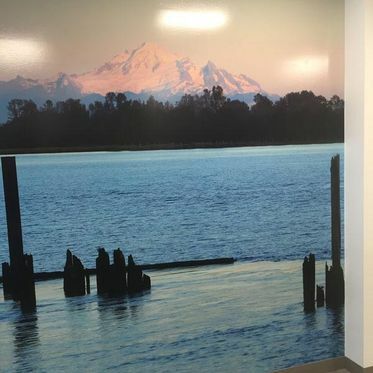 Care facilities also use these graphic murals to promote calm and inviting atmospheres. 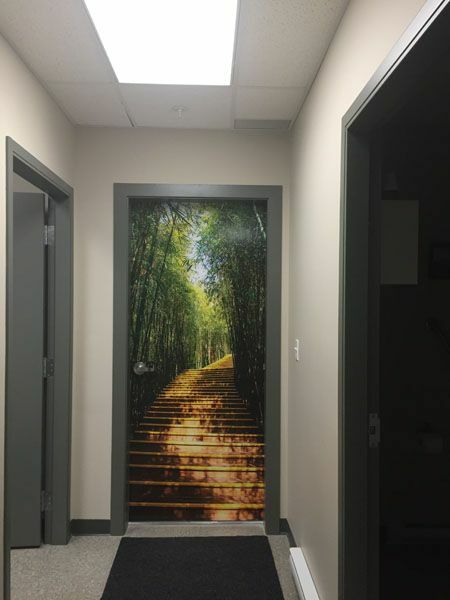 Wall graphics are easy to clean and can be installed in any indoor or outdoor area where you’re looking to make a great impression. 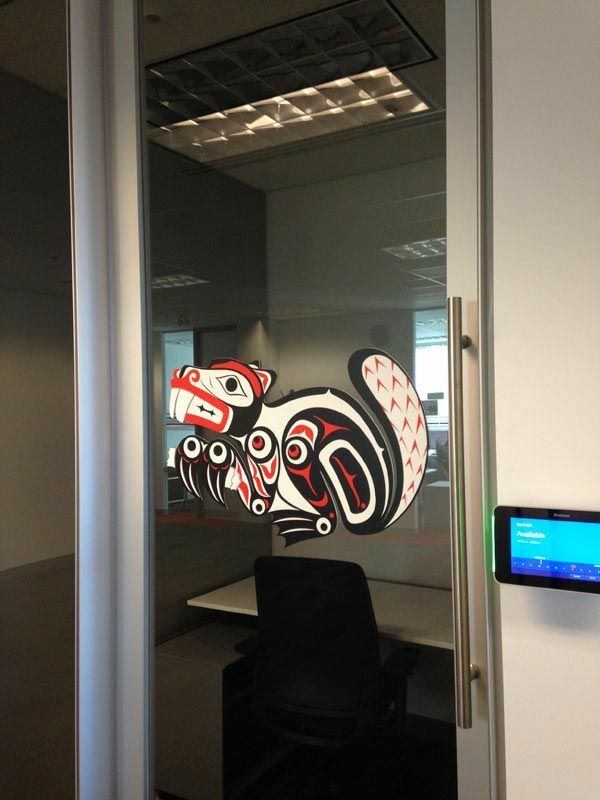 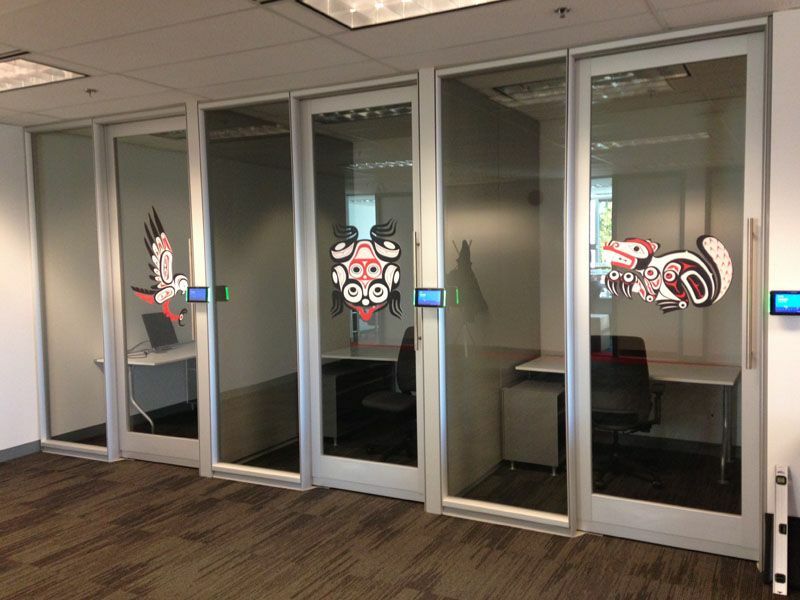 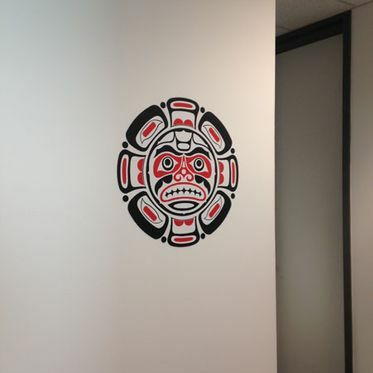 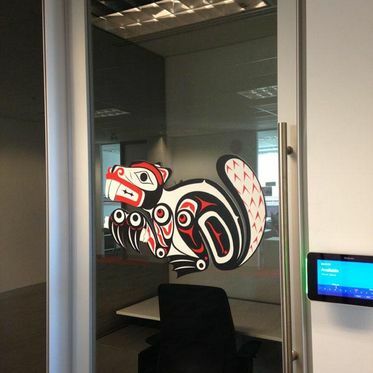 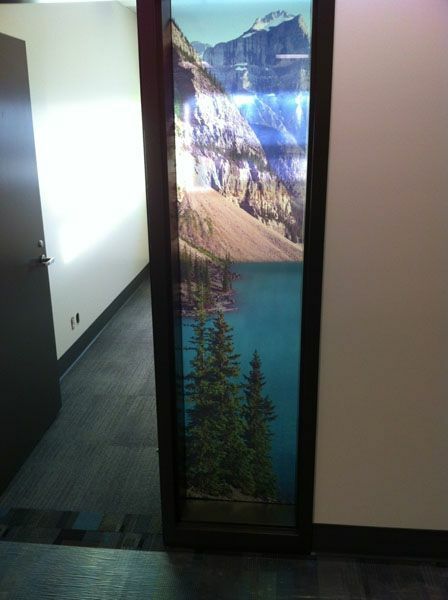 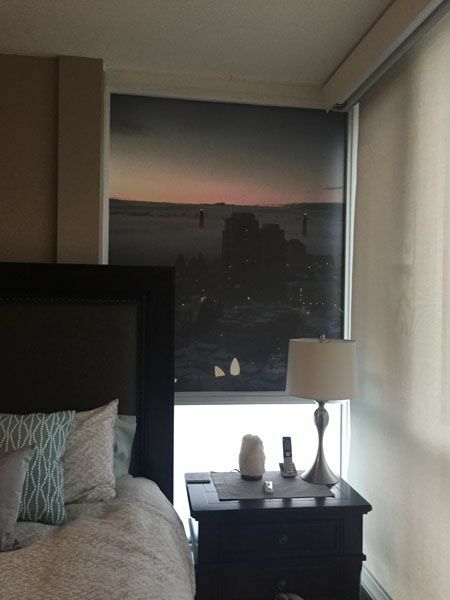 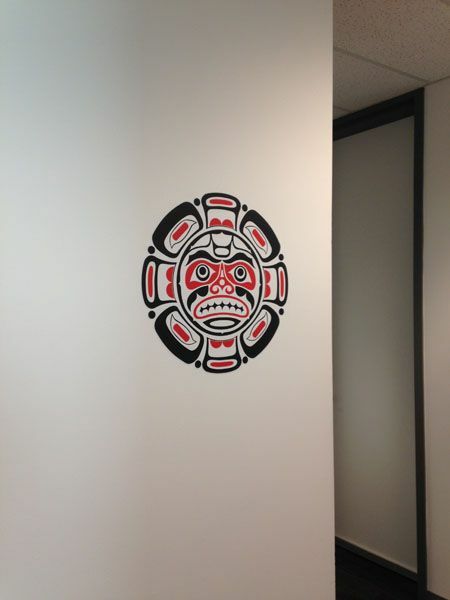 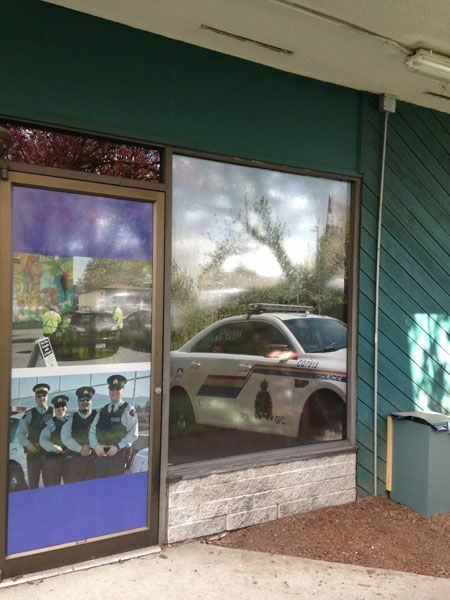 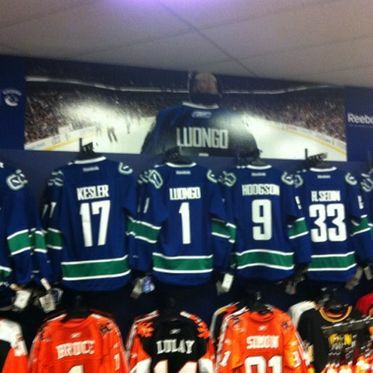 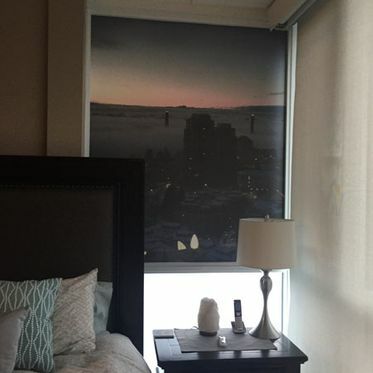 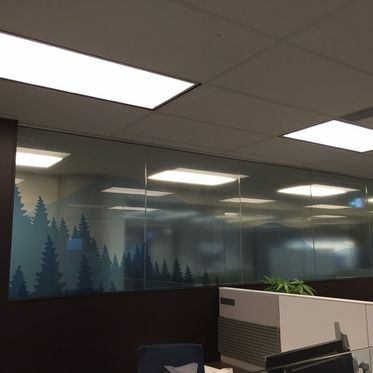 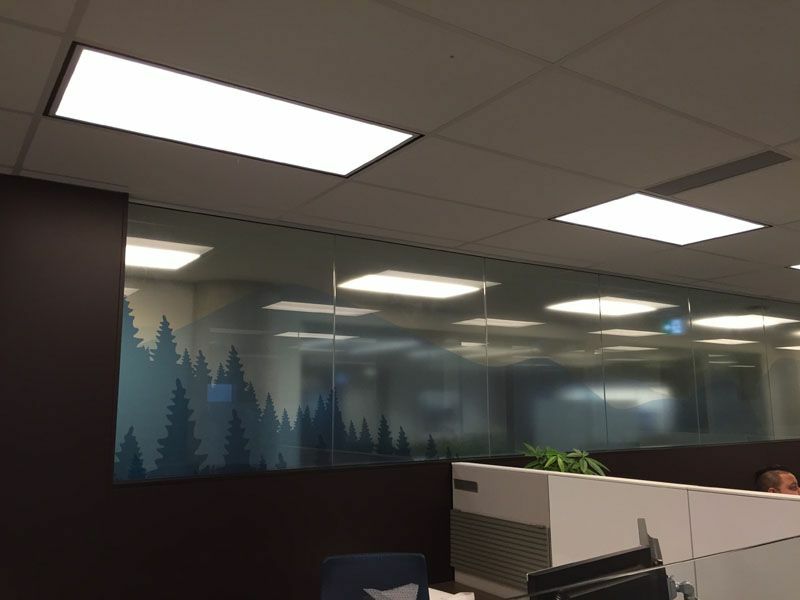 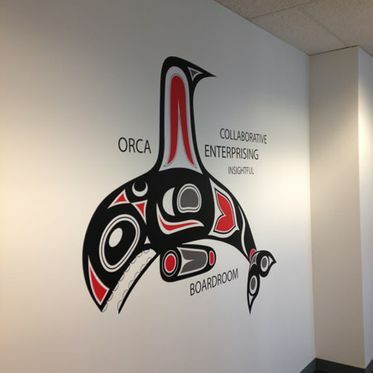 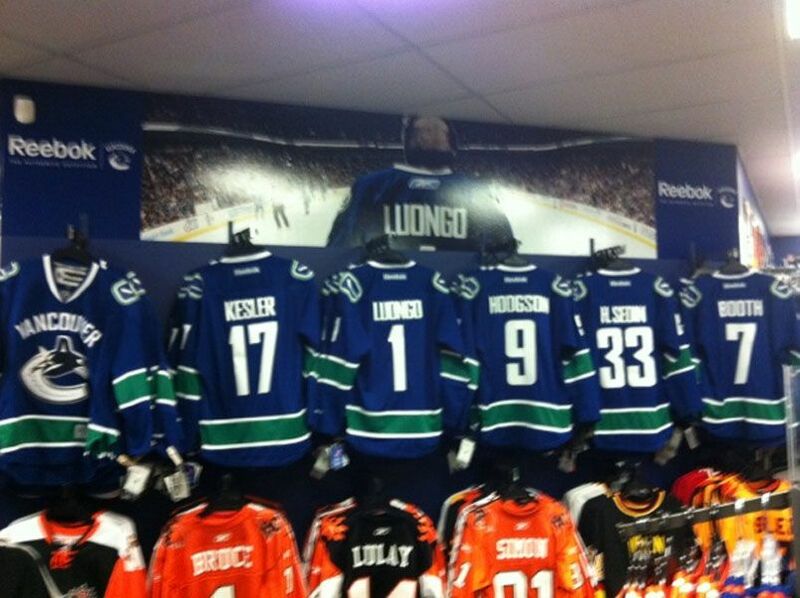 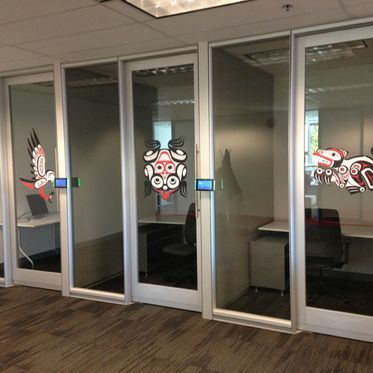 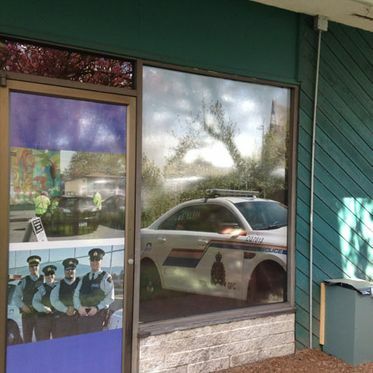 Newco Solar Solutions installs high-quality wall graphics to Vancouver businesses and homes. 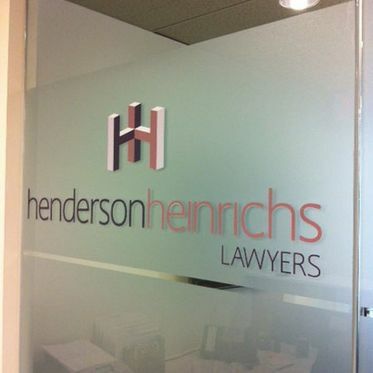 Give us a call to learn about the many options available.